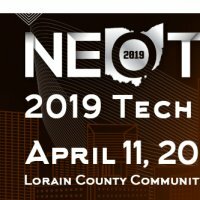 This tech event is the perfect opportunity for your business, school, or government agency to attend a keynote address on the latest Cybersecurity threats, hear engaging panel discussions about STEM and much more. Plus, talk with experts from the top technology companies such as Lenovo, LG, Samsung, HP and much more! You'll also get to see the latest tech products, services and solutions that you can integrate into your organization. There is no cost to attend but seating space is limited in some of the session areas. 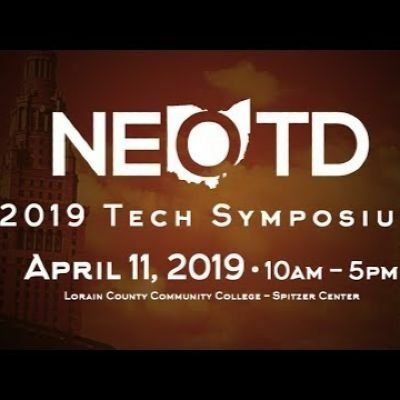 We look forward to seeing you on April 19th at LCCC!